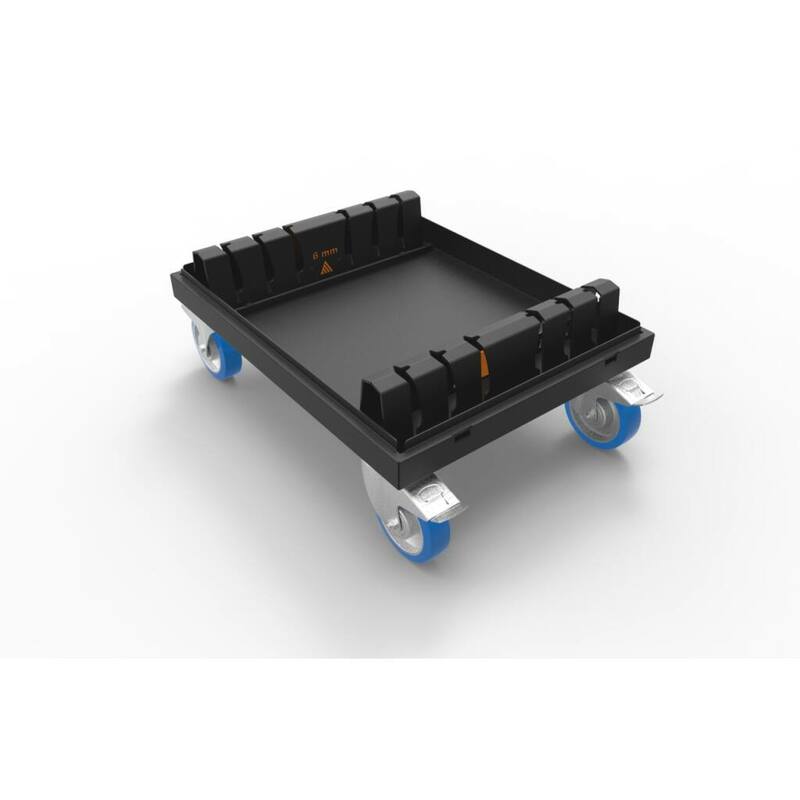 The Admiral base plate wagon was developed to have a very ergonomic design. 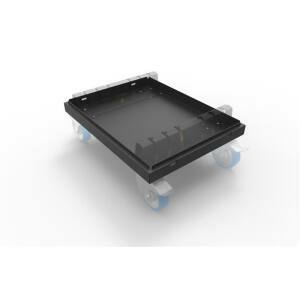 Placing heavy base plates has been made easy with the intuitive design of our transporter. Moving 4 or 6 plates including conical links is not only possible but no problem for this dolly. 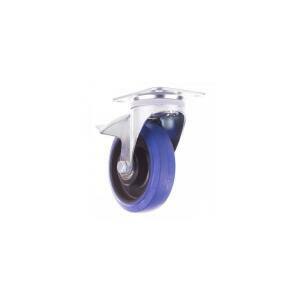 The wheels on the baseplate transporter have been equipped with brakes. When they are applied, you can conveniently place your base plates onto the wagon effortlessly. 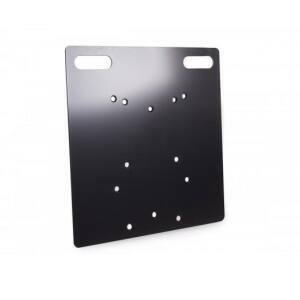 The plates will slide easily into their designated place and when they reach an angle of 90 degrees, your plates are safely and stably stored. Once your baseplates are in place, the transporter can be shut with a cover, then locked with four butterfly locks.